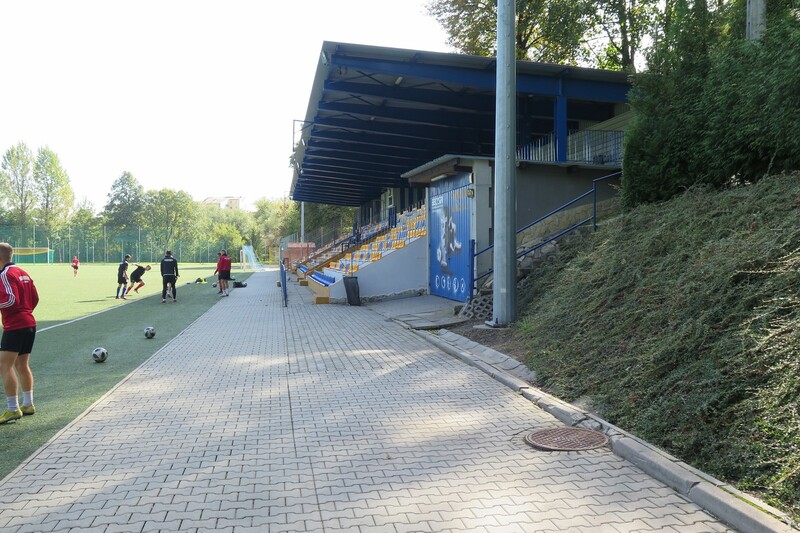 Hidden from public view, this tree-surrounded stadium in Bielsko-Biała looks very rural. Meanwhile, it's actually located just 1 kilometer away from the city's largest stadium, not far from the river Biała's waters. The stadium, commonly referred to as “na Górce”, was built between 1910 and 1911 in the place of a rock quarry. It was initiated by Robert Jaworek. Opened on September 24, 1911, it may actually be the longest-running football venue across Poland (although the city wasn't Polish at the time). The ground has one grandstand, partly based on naturally sloped land on the west side of the stadium. With 660 covered seats it's quite significant for a venue used mostly for training and official youth games for both municipal clubs – BKS Stal and Podbeskidzie. 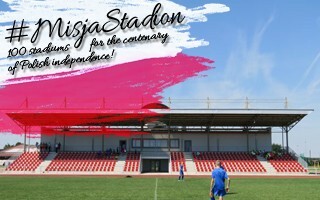 It could even be considered the spiritual home of one of the two teams, Podbeskidzie. Why? 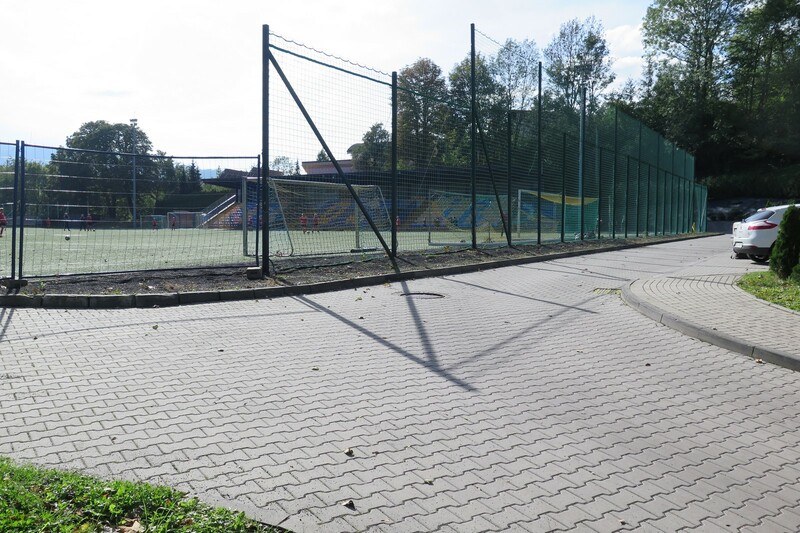 The very first tenant of the stadium was Bielitz-Bialaer Sport Verein (est. 1907), then renamed to Bielsko-Bialskie Towarzystwo Sportowe (BBTS), later BBTS Włókniarz. 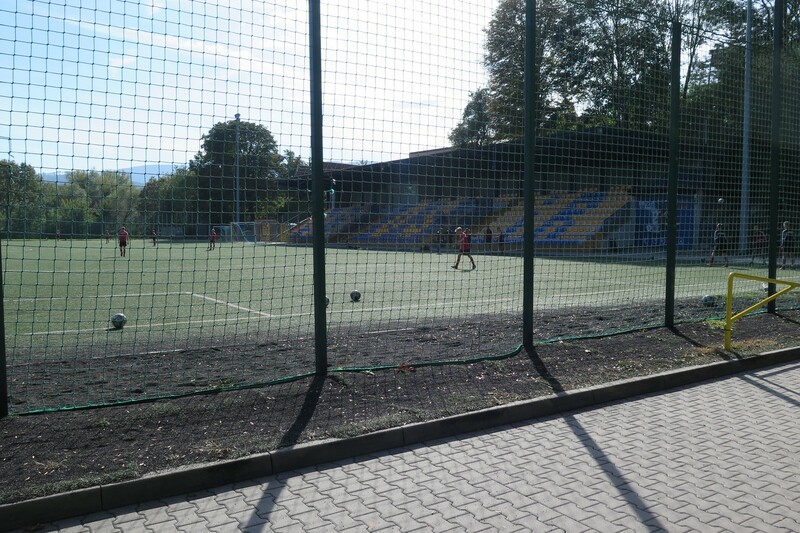 The team played here until 1997 when it became part of Podbeskidzie and relocated, first to Komorowice and eventually to the city's main stadium. The city had invested significant resources in 2004-2007 to upgrade the stadium (when the grandstand was rebuilt), then improving it further in 2011 with solar batteries, new synthetic field, parking site and new set of seats, this time from the dismantled old main stadium. We're not yet at one third of the 100 new or updated presentations but expect many more coming this month as we're closing to the final days of #MisjaStadion. Our mission is to reach the 100 and match 100 years of Polish independence by year end. Fingers crossed!